With our special programs, you will be amazed at the results of your lawn. We have helped hundreds of people reach their lawns full potential. Americans that think it is important to have a nice landscaped grass area. Amount of people that think it is important that their neighbors have nice lawns. Percent of people that think it is very important to have a nice lawn to sell a house. Let me be the first to tell you that I have used other companies and Baxter Mayfield and Coastal Turf are the best in south Alabama. What can I say? Coastal Turf Builders did an amazing job on my lawn. I have never felt this way before and I recommend them to everyone. This is where it starts for your lawn and its path to beauty. Let keep 2 and 4 leggers safe and happy for a great experience on the grass of a lifetime. 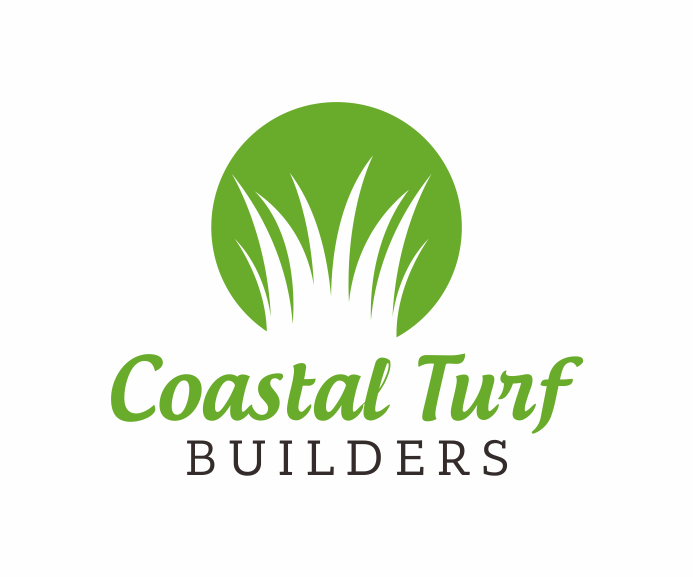 Get your camera ready and share your beautiful new lawn with friends and family and don't forget to #coastalturfbuilders. Allow Coastal Turf Builders to transform your yard into this!